Home » News & Views » Education, Employment & Training » Family Information Service Database Is Now Live! 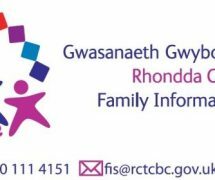 Family Information Service Database Is Now Live! 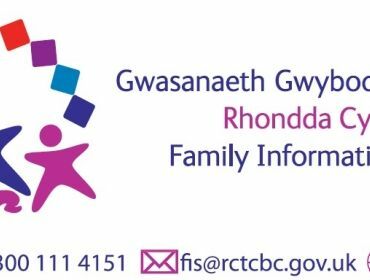 This new online service is the result of many months of hardwork and data collection from across a number of RCT Council Departments sothat we can provide everyone living in RCT with accurate and up to date informationthat can be accessed from PC’s, mobile phones and tablets. All feedback including suggestions for improving the siteare welcome. We will be amending and improving the site over thenext few weeks to ensure it provides everyone with the information they need,so please fill out the feedback form and have your say.